I am one with the Force. And the Force is with me. 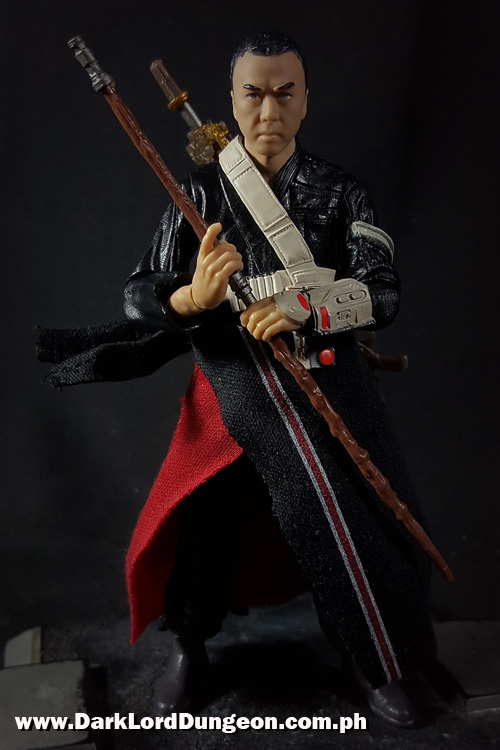 The Chirrut Imwe 6" Action Figure from the Star Wars Black Series toyline is one of the best articulated and detailed figures to come from the toyline. He's the first major Star Wars character of Oriental (We're Oriental and frankly Oriental is not a racial slur - Go Iron Fist!) origin. He's sparked debate as to the efficacy of Stormtrooper armor. While there are races and martial arts in the Star Wars Universe that mimic or surpass Force abilities, what exactly is Chirrut Imwe? 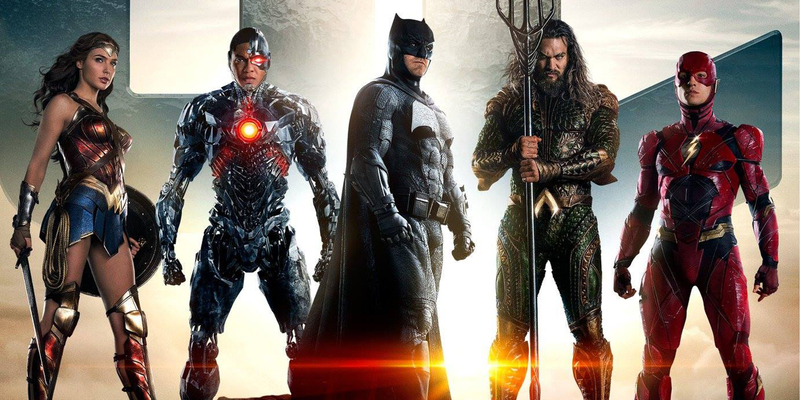 Justice League "Come Together" trailer. Really digging Aquaman's attitude. Make no mistake, this is not the guy the Justice League leaves behind because they aren't going to fight in water. Gal Gadot is as beautiful as ever. The Flash is a bit effeminate. Aerosmith's Come Together was a nice touch. Let's just hope that this trailer doesn't lead to another Suicide Squad. 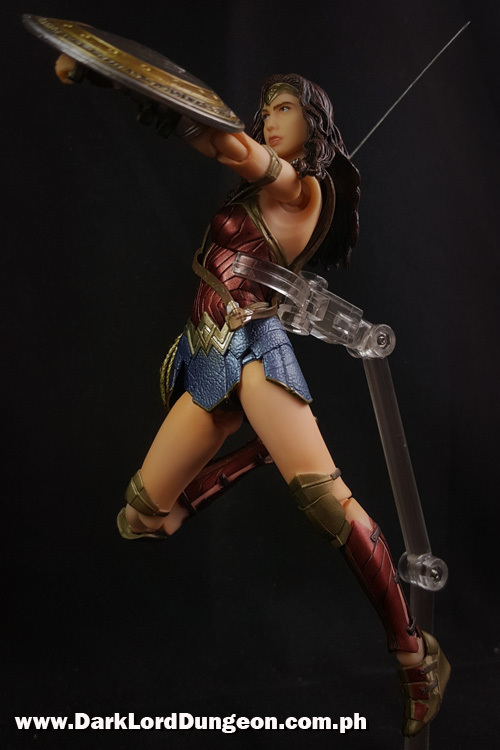 Welcome to a review of the Mafex BVS Wonder Woman Action Figure from Medicom. Would you believe that this particular figure was purchased in 2015 prior to the release of Batman vs Superman, and just arrived a week ago? Anyway, this is Mafex's recreation of Wonder Woman as portrayed by the beautiful Gal Gadot in the mess that is Batman vs Superman. Personally we felt that Gal Gadot's Wonder Woman was one of THE best things to come from BvS, and we're really looking forward to her solo movie this year - despite the recent criticisms which have shifted from the sizeof her breasts to her apparent lack of underarm hair. 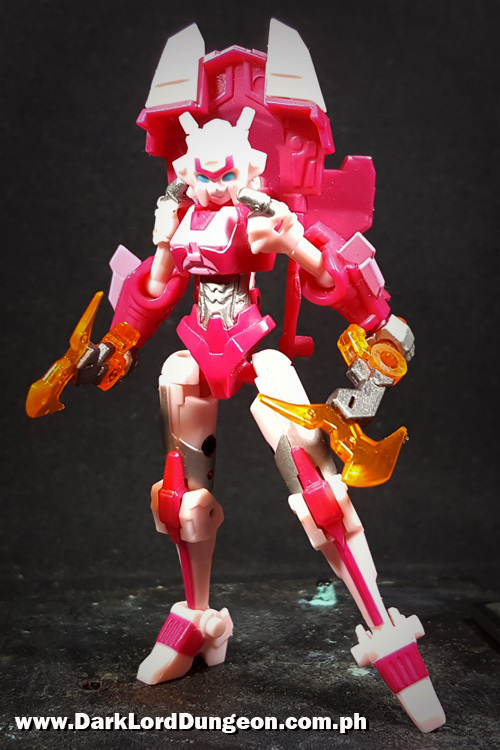 Welcome to a review of the Iron Factory EX-16-A Lady Commander Alleria AKA Elita One. Lady Commander Alleria here came free with the early-release editions of the Iron Factory IF EX-14 Ultimate Commander God Ginrai / Optimus Prime which we reviewed a few weeks back. And we have to say she's one of the nicest bonuses we've ever gotten our hands on. To the uninitiated, in the cartoons, Elita One and the female counterpart of Optimus Prime. The two were together back when Optimus Prime was just Orion Pax and she was known simply as Ariel. For our Orion Pax review, click here. When the Decepticons began their war of conquest, both Orion and Ariel were destroyed and rebuilt by Alpha Trion. For 5 million years, the two led the Autobots and battled the Decepticons side-by-side. When the Ark left Cybertron for Earth, Elita One was presumed killed. She was not. For 4 million more years she would lead the Autobots against the Decepticons on Cybertron while Optimus Prime slept. That means she's led the Autobots longer than Prime has. 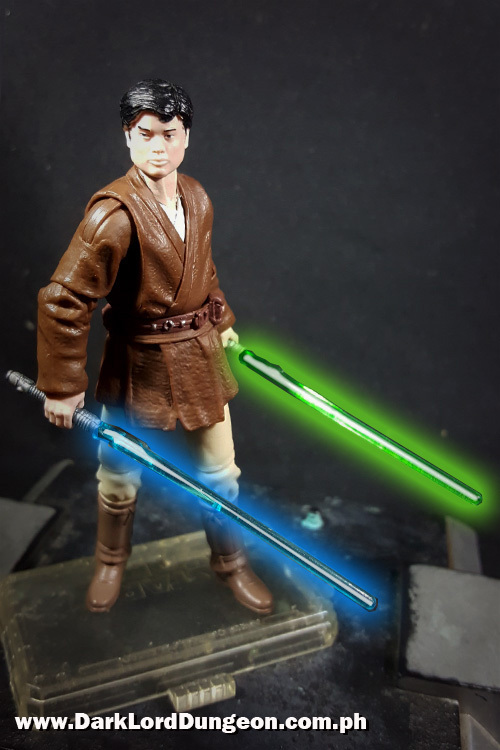 Welcome to a quick review of Selig Kennjenn from the Star Wars Toys R'Us exclusive Battle of Geonosis, Jedi Knight Set #2. This is the first time we've had to photoshop this many lightsabers. Khaat Qiyn, and; Clone Captain Deviss. Of the three Jedi Knights in the pack, only Kennjen would survive the 1st Battle of Geonosis (Jedi Knight Khaat Qiyn's death is not yet set in stone). However, of the three, Jedi Knight Selig Kennjen is the only one who did not appear in Star Wars Episode II's Battle of Geonosis. In fact he only appears in unused promotional artwork.